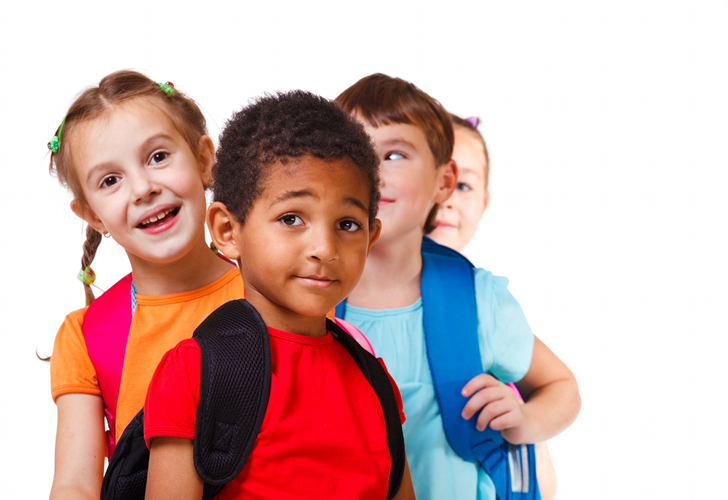 When back to school shopping most kids want the latest, in style book bags, clothes, jewelry, and school accessories. Unfortunately, most big name brand items contain harmful chemicals like phthalates, lead, arsenic, PVC, cadmium, mercury, and formaldehyde. Luckily, there are fabulous alternatives and we have found some of the hottest eco back to school accessories that your child will adore and beg you for! Your child will love the vibrant Mimi the Sardine Treasure bags! The bags are 11X8 and will fit markers, crayons, pencils, and more. The acrylic coated organic cotton bags are made in the USA with Swedish fabric. The bags are available in Jungle, Ocean, Propeller, and Rose Garden. Ecojot’s sketchbooks, journals, and notebooks are all made out of 100% post consumer waste. 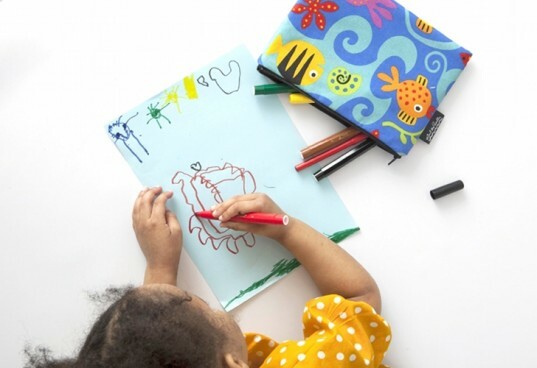 Your child will love drawing and creating stories in the kid themed sketchbooks! They have 32 kid sketchbooks to choose from and a large variety of jumbo and regular journals. Your child will love designing his/her own snack ditty by Eco-ditty. The 100% organic snack bag comes with a set of 3 non-toxic permanent markers. The snack ditty measures 6×4 so it’s perfect for crackers, pretzels, dried fruit, and more! The Endangered Species Peel N Stick Eco-ID Labels are great for lunch boxes, stainless steel bottles, book bags, and anything else you want to write your child’s name on for school. The best part is that they are waterproof, so you can wash them and they will stay on cups. The Eco-ID Labels are made out of stone paper and printed with soy ink. Giddy Giddy’s handmade felt pouches are perfect for girls ages 3-8 to carry their lunch money and special treasures. Each bag is made with pre-loved recycled fabric. Giddy Giddy has 9 pouches to choose from. 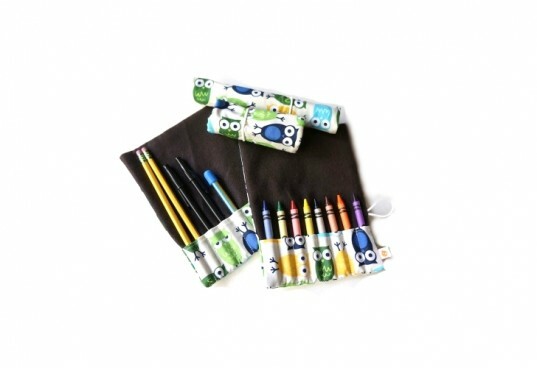 The Bugsella pencil roll/crayon rolls fit 8 crayons or pencils and pens. The rolls are made with cotton and the solid fabric is polyester from recycled plastic bottles. Each roll is handmade in NY. There are 5 different patterns to choose from: Zoologie Butterflies, Owls, Turtles, Whales, and Ready Set Go. 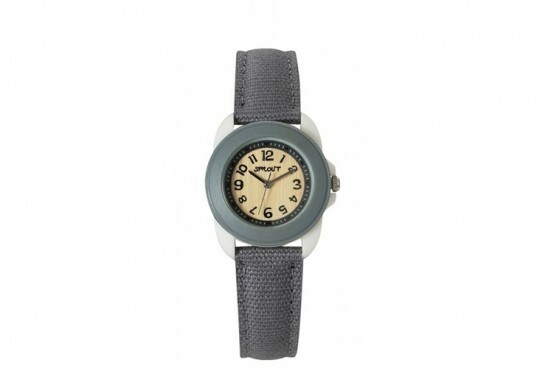 Sprout’s eco-friendly kid watches are the perfect back to school accessory so your child can manage their day better. Sprout has over 30 fun child watches made with sustainable materials like organic cotton, bamboo, corn resin, mineral crystal, with mercury free batteries. The watch is built to grow with your child. Friendship Bracelets are back in style and your eco-kid will love these Leaky Collection zulugrass bracelets that help women across the globe. Each bracelet is handmade in Africa by Maasai women who collect all of the grass. 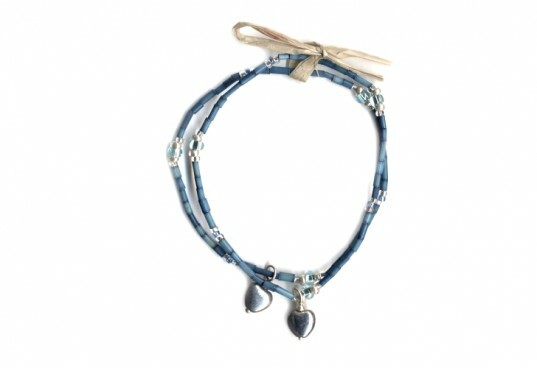 The friendship bracelets come in blue, pink, lime, orange, and turquoise and each have a matching glass charm. Ecojot's sketchbooks, journals, and notebooks are all made out of 100% post consumer waste. Your child will love drawing and creating stories in the kid themed sketchbooks! 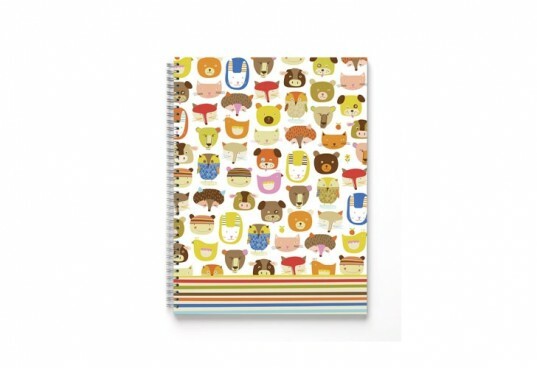 They have 32 kid sketchbooks to choose from and a large variety of jumbo and regular journals. Your child will love designing his/her own snack ditty by Eco-ditty. 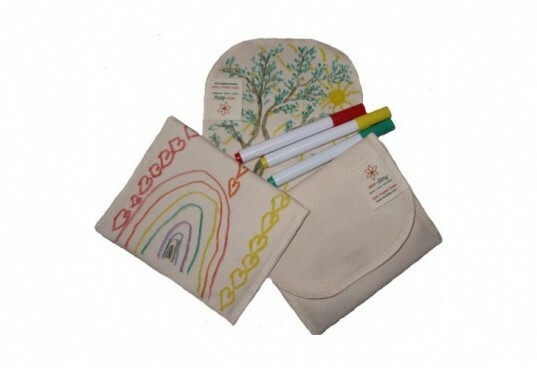 The 100% organic snack bag comes with a set of 3 non-toxic permanent markers. The snack ditty measures 6x4 so it's perfect for crackers, pretzels, dried fruit, and more! 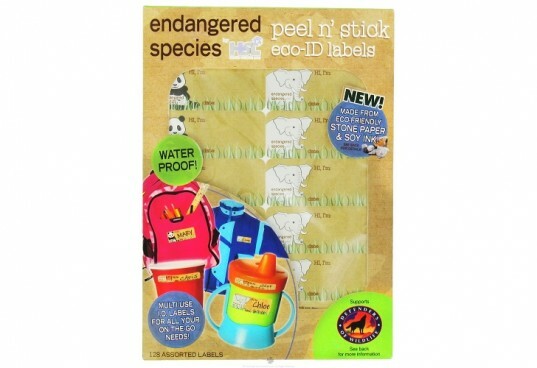 The Endangered Species Peel N Stick Eco-ID Labels are great for lunch boxes, stainless steel bottles, book bags, and anything else you want to write your child's name on for school. The best part is that they are waterproof, so you can wash them and they will stay on cups. The Eco-ID Labels are made out of stone paper and printed with soy ink. 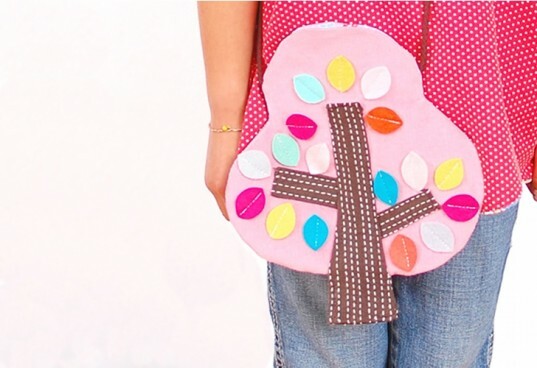 Giddy Giddy's handmade felt pouches are perfect for girls ages 3-8 to carry their lunch money and special treasures. Each bag is made with pre-loved recycled fabric. Giddy Giddy has 9 pouches to choose from. Sprout's eco-friendly kid watches are the perfect back to school accessory so your child can manage their day better. Sprout has over 30 fun child watches made with sustainable materials like organic cotton, bamboo, corn resin, mineral crystal, with mercury free batteries. The watch is built to grow with your child.